The Sierra Club, an environmental advocacy group, will host a town hall meeting in Brick Tuesday night to mark the fourth anniversary of Superstorm Sandy’s landfall at the Jersey Shore. The purpose of the town hall meeting, which will take place at 6:30 p.m. at the Brick branch of the Ocean County Library, is to “discuss Hurricane Sandy; what happened then and where we are today,” said Jeff Tittel, director of the Sierra Club’s New Jersey chapter. The event will feature panelists, experts, and people impacted by Sandy on how it has changed the local environment. 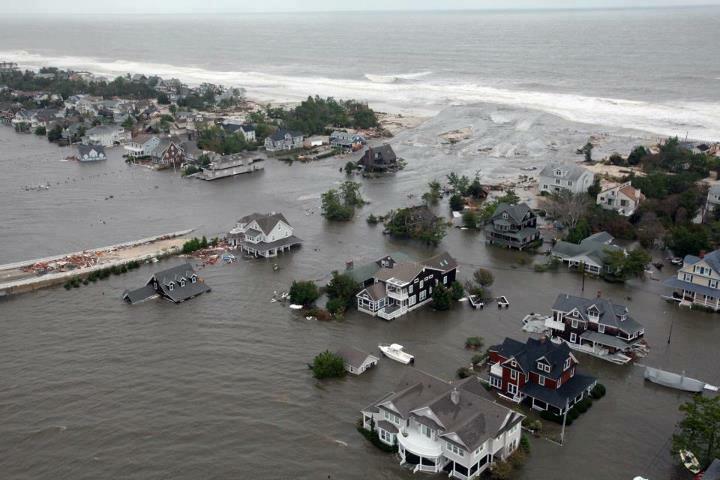 Tittel will be joined by Kirk Moore, award-winning journalist who covered Sandy as well as Britta Wenzel, Executive Director of Save Barnegat Bay and Amanda Devecka-Rinear, Director of the New Jersey Organizing Project. The event will last two hours. The library is located at 301 Chambers Bridge Road.